Nowadays its not big a deal to find a Android smartphone with a battery of upto atleast 3000 mAh, which provide all all-day battery life. Now its time to forget them, here comes a new Android smartphone with massive 10000 mAh battery. Yes you heard it right, 10000 mAh , looks like it will deliver all-week battery life. Neowin posted some exclusive images, a Chinese smartphone maker, is set to announce this new smartphone called Oukitel K10000. While majority of the smartphone users carry a power bank with them in case the smartphone battery drains out due to heavy use, Oukitel has created a handset which alone features almost thrice the battery of Samsung Galaxy Note 4. The highlight of the Oukitel K10000 is its 10000mAh battery capacity, which is strides ahead from the current flagship high-end smartphones including Samsung Galaxy S6, Galaxy S6 Active, and also the battery-centric Gionee Marathon M5 smartphone, which comes with 6000mAh battery capacity. The battery life of the handset has not been mentioned as yet. 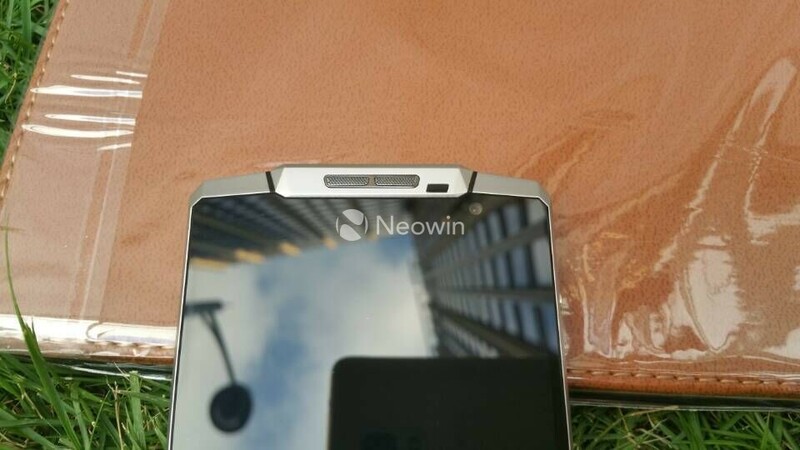 Neowin posted some exclusive images of this new coming massive 10000 mAh battery powered beast. According to Neowin Oukitel K10000 have a metal top, side and bottom build with dual speakers and USB connectivity at the bottom. Neowin also claims to have confirmed specifications from the company, and says the Oukitel K10000 will run Android 5.1 Lollipop out-of-the-box, and feature a 5.5-inch HD (720×1280 pixels) resolution display. 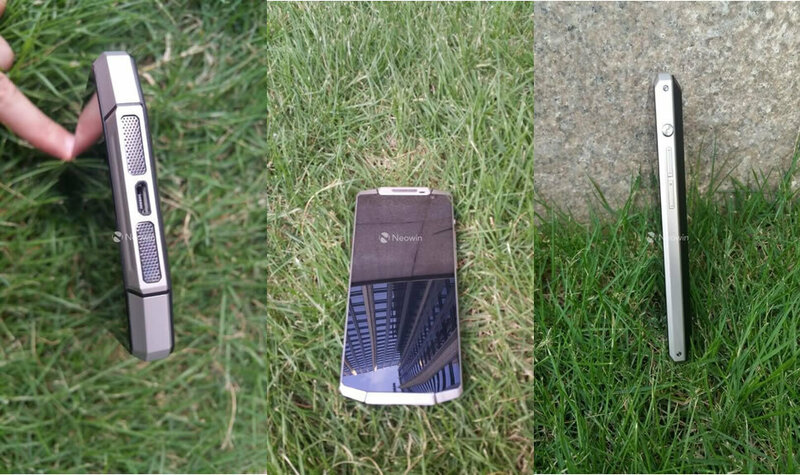 It is said to be powered by a quad-core MediaTek MT6735 SoC clubbed with 2GB RAM. The LTE-enabled smartphone comes with 16GB inbuilt storage, houses 13-megapixel rear camera and a 5-megapixel front facing camera onboard. The company is yet to launch the handset and reveal the full list of specifications in public. For now, some of the smartphone with a large battery capacity are the Celkon Millennia Q5K Power and Gionee’s Marathon M3 smartphone with 5000mAh battery, Lava Iris Fuel 20 with 4400mAh battery, Karbonn Alfa A120 with 3000mAh battery. Among the flagship models from popular smartphone makers, Samsung is leading the way with its Galaxy S6 Active, which is backed by a 3500mAh battery. So what you think about this new 10000 mAh battery powered beast ? We’d love to hear from you in the comments! Really great to know about this super cool 10000 mAh insane battery. Reminds me of ‘Enter the Dragon’. I must say the Chinese smartphone makers are becoming major players in this industry.